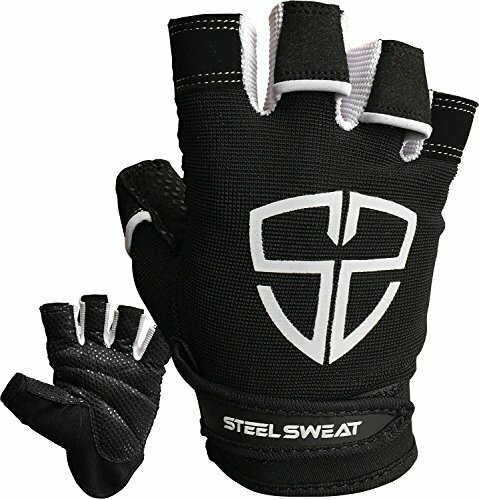 KEEP YOUR HANDS VENTILATED EVEN DURING THE TOUGHEST WORKOUT – Our All-Purpose Workout Gloves use our StretchAir performance material to provide a flexible fit, for enhanced ventilation and moisture wicking experience. 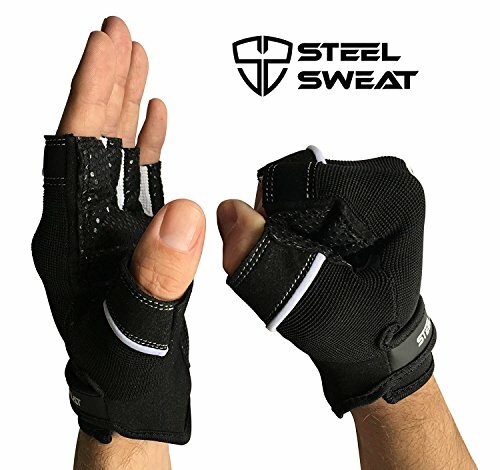 This allows your sweat to evaporate and your hands to stay dry while you workout, providing you with a comfortable feeling that prevents skin irritation, calluses or sores. 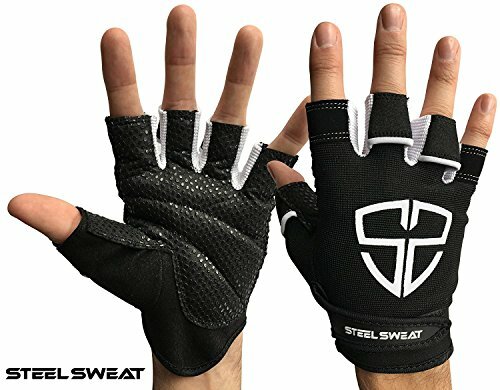 Our fitness gloves are machine washable for long-lasting performance as no one wants stinky gloves! 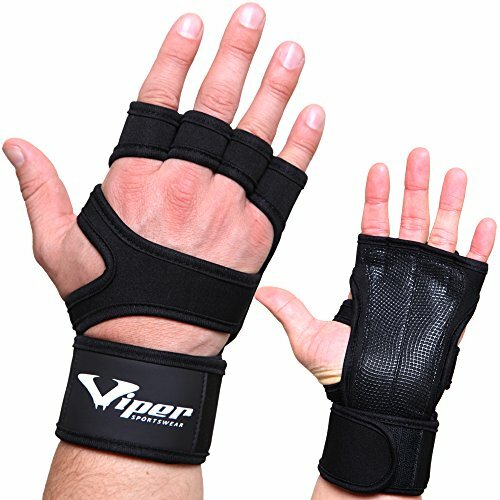 Weightlifting Gloves to protect your hands so you can be a winner in the gym! – Palm features strong Powa comfort pads with grip dots, protecting your palms from the stresses of active training and maintaining a strong feel on the bar. 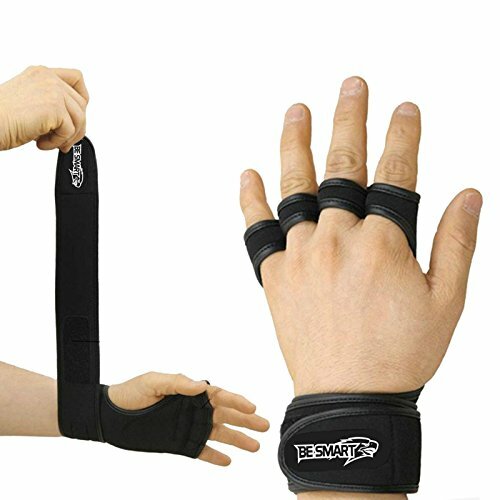 – Pull tabs on thumb, first and third fingers for easy removal of gloves post work out. 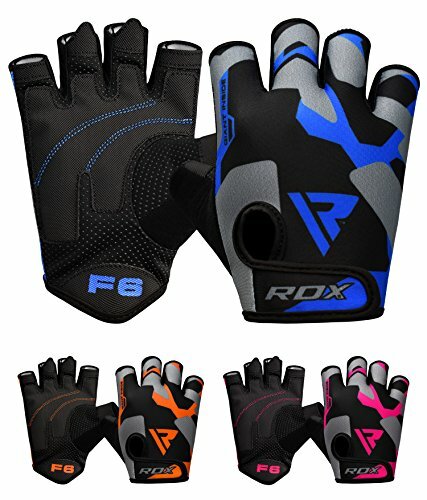 – Strong stitching enhances durability so you get more value for your money because your gloves last longer. 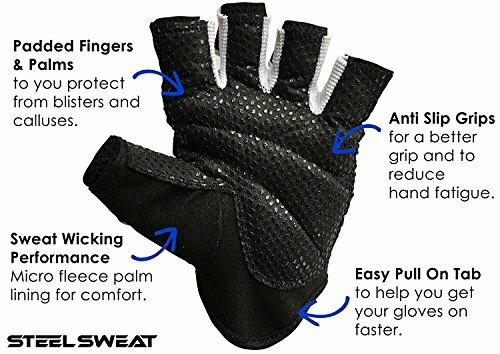 – CoolWeave technology on the back of the hand and in between fingers enhances ventilation, comfort, and glove performance for a superior fit. These gloves can be hand washed, make sure you secure the velcro closure to not damage fabric when washing. Use a mild soap to lather them up and rinse thoroughly in cold water. Lay the gloves on a towel and use another towel to pad them down to remove as much water without ringing the gloves. Leave to air dry by either laying them flat or hanging them up. DO NOT leave in direct sunlight or tumble dry the gloves. Wash as often as you want. Allow to fully dry before use. 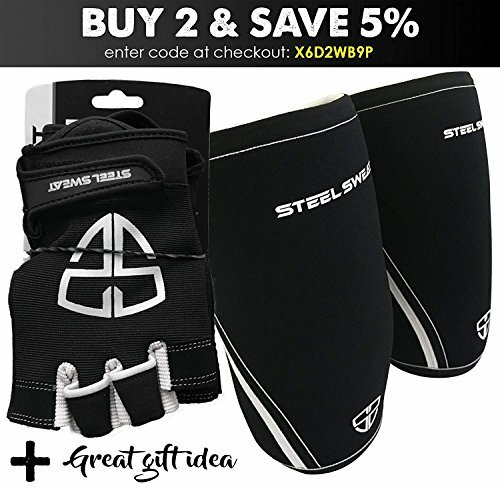 EASY TO GET ON & OFF: Our gym gloves have 3 integrated pull tabs to allow you to easily remove your gloves after your workout. Our anatomical double layered palm padding with grip dots is designed to strengthen your grip when lifting, while protecting your hands, to promote natural hand movement and reduce grip fatigue. 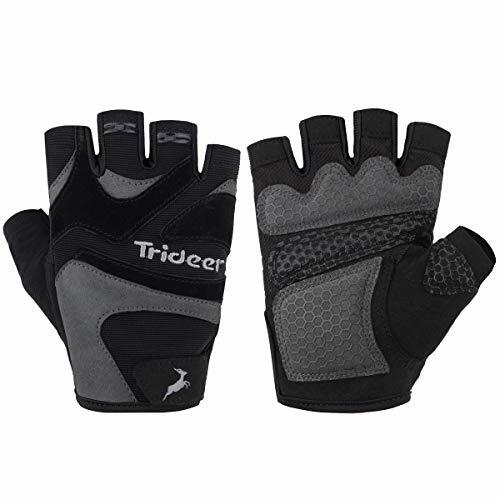 The quick release velcro closure will keep your gloves in place during exercise for a custom fit. 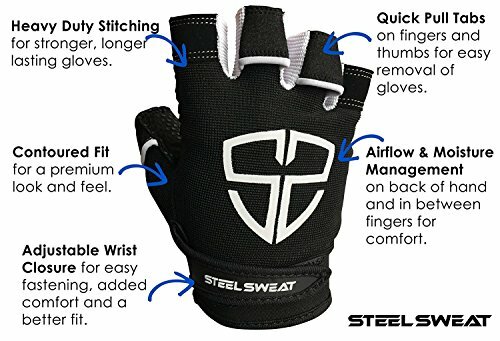 PROTECT YOUR HANDS AND IMPROVE YOUR GRIP – Our gym gloves are double stitched and have a double layered thumb for extra protection and endurance. 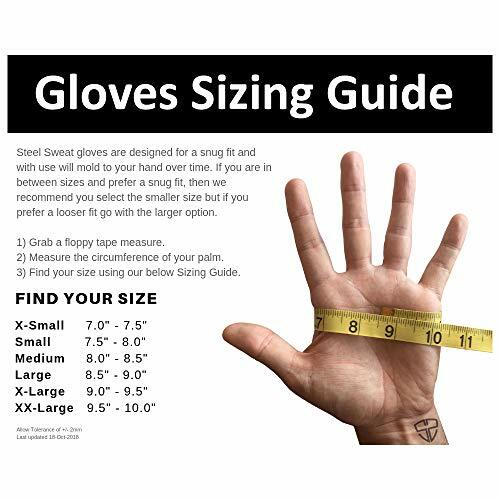 Our half-finger gloves have padded palm grips with finger expansion seams for a comfortable fit for all finger sizes. Don’t waste your money on other poorly made gloves on the market, try our gloves that are built to protect your hands with ultra lightweight material. So Click ADD TO CART now!